There’s nothing like being able to walk through your front door, sit down, and feel like you can truly relax in somewhere you love. Wherever you live, and whatever you live in, is a crucial part of people’s happiness; home really is where the heart is (apologies for the cliche), and everyone deserves their own slice of happiness within their property. Therefore, your abode is always worth investing-in; there are an array of ways to ensure that you look forward to returning home each evening, and want to spend time hanging-out there in your free time. 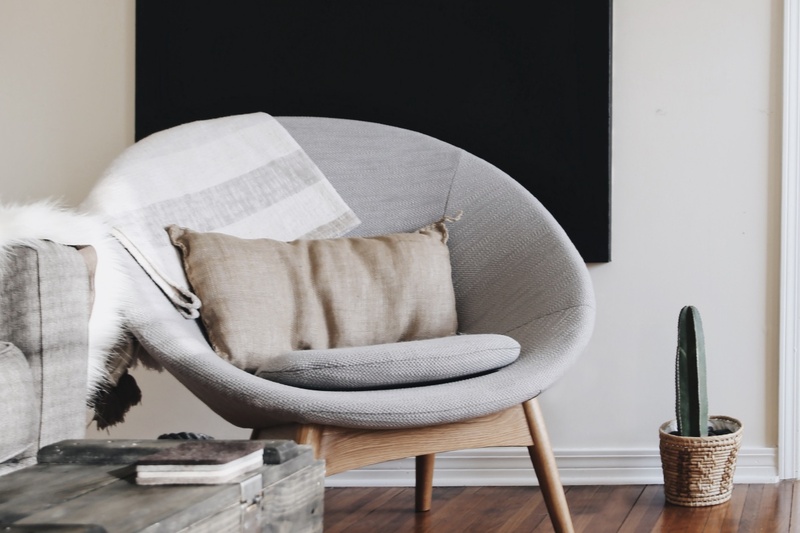 Spring is upon us, and while you might be content with a spring clean, it is often a time of year when people want to inject some life into their homes, adding colour, a few new things to look at and a change for the new season. 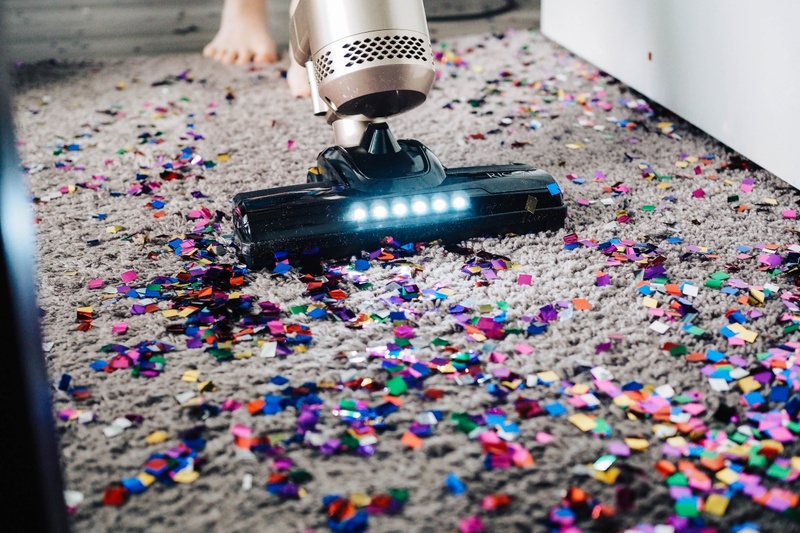 You don’t need to have a complete house makeover for this; there are a few little jobs which you can do to give your home a new lease of life and to get you excited about it again. 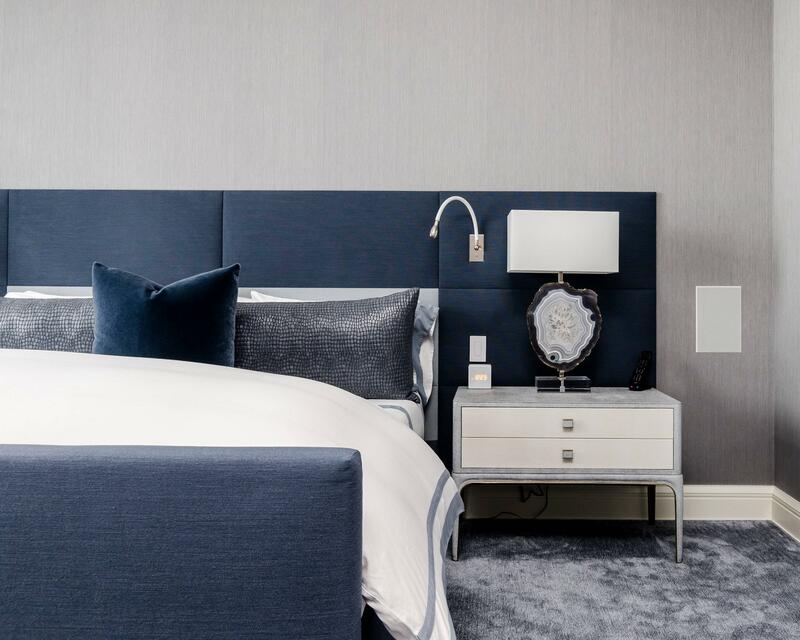 Try these tips, and you’ll feel a difference straight away meaning you can hold off from those grand extension plans or that house move for a little longer and fall in love with your house all over again. There’s nothing quite like coming home, after a busy day, to relax in a space that you find aesthetically and physically soothing and serene. It’s so crucial to have somewhere you can unwind in comfort, and ensure that the stresses of the day can ebb away, as you focus on your downtime. 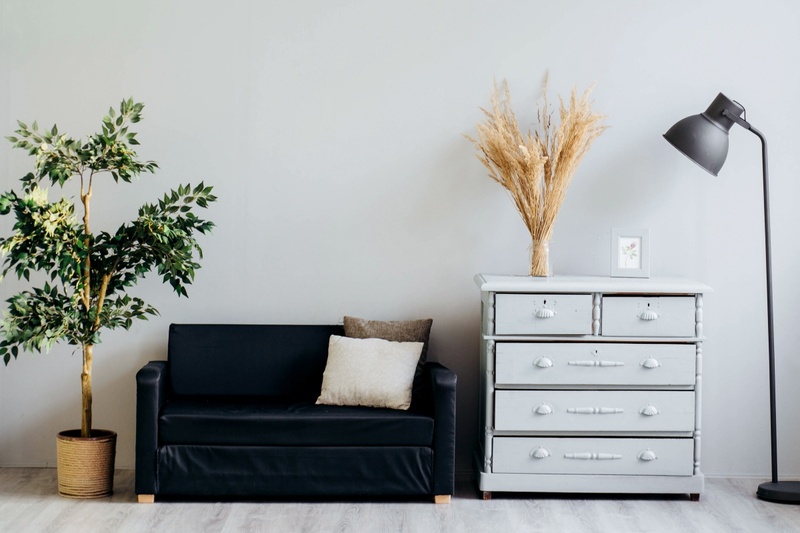 It’s no secret that your interior space within your home will direct impact your mood, so it’s always good time to freshen it-up, and make the most of where you live. There’s always a lot of home and interior emphasis, online, that’s focused on the kitchen, bathroom, and bedroom areas of the house or apartment people are living in. However, the lounge or living room, can sometimes be an afterthought, which can make it an area that feels unloved.